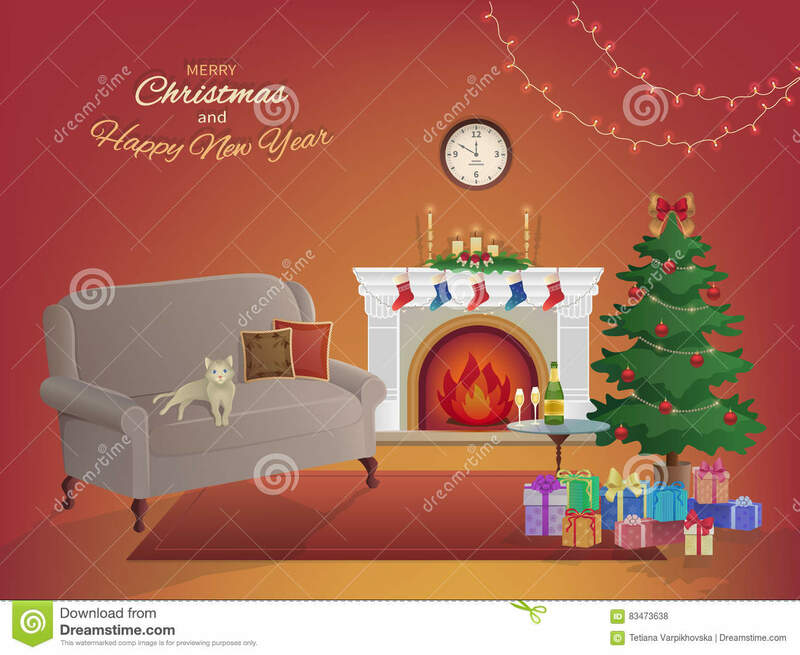 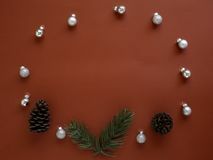 Merry Christmas room interior on a red background with a fireplace, Christmas tree, couch, gift boxes, wall clock. 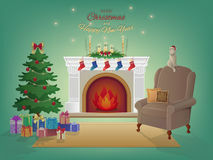 Candles socks. 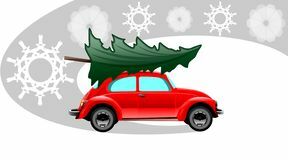 Red xmas car snowman icon vector from seasons collection. 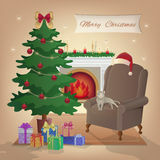 Thin line snowman outline icon vector illustration. 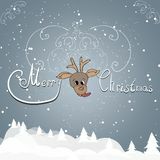 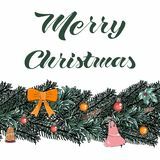 Linear symbol for use on web and Template vector christmas illustration elements. 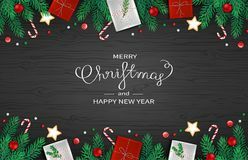 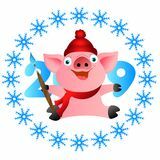 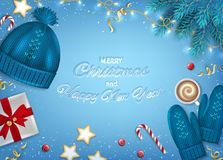 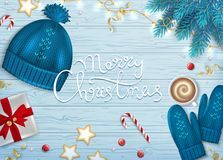 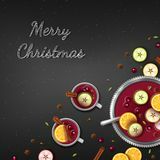 Blue, Red, and White Diagonal Pattern Christmas greetings on a gray background Merry Christmas pig with a brush.Merry Christmas pig with a brush. 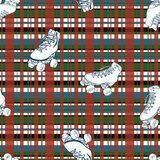 Vector Roller Skates on Christmas checkered seamless pattern background. 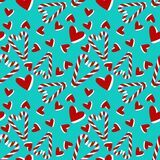 Decorate Christmas and New Year on red background Christmas seamless pattern with candy cane and hearts .